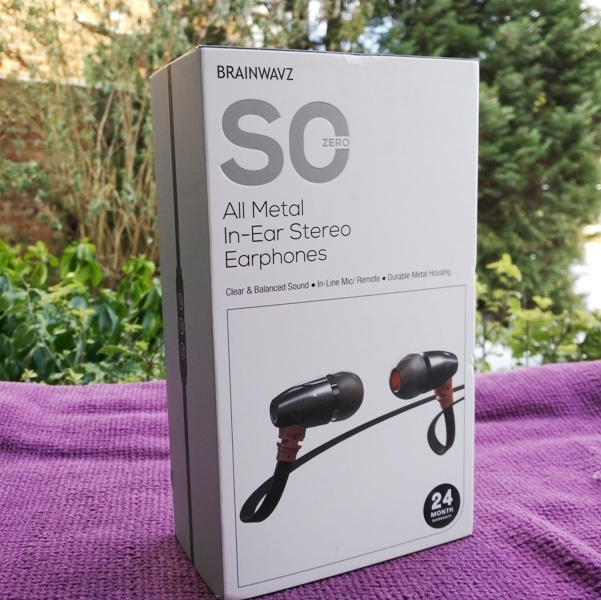 Great quality and affordable audio does not always go hand in hand but in the case of the Brainwavz S0, you get superb value for money without the high price tag! 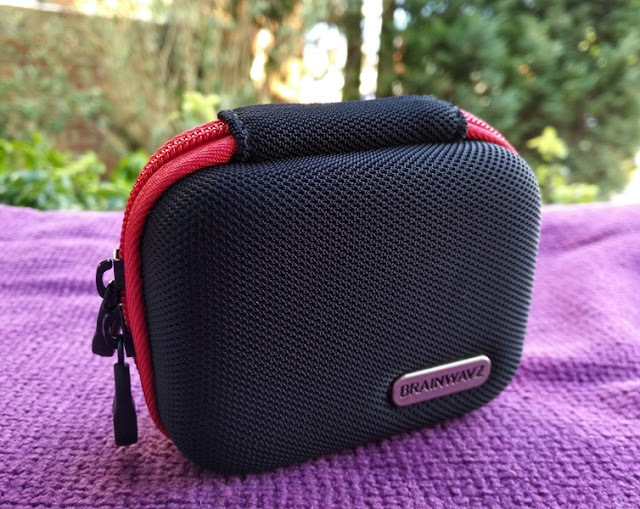 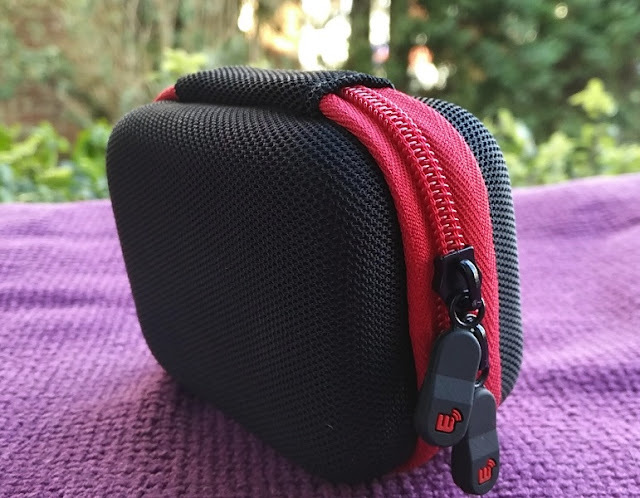 The Brainwavz S0 earphones have an all metal black housing and flat, tangle-free cabling with reinforced headphone jack strain relief, as well as robust strain reliefs where the cable meets the earphones housing. 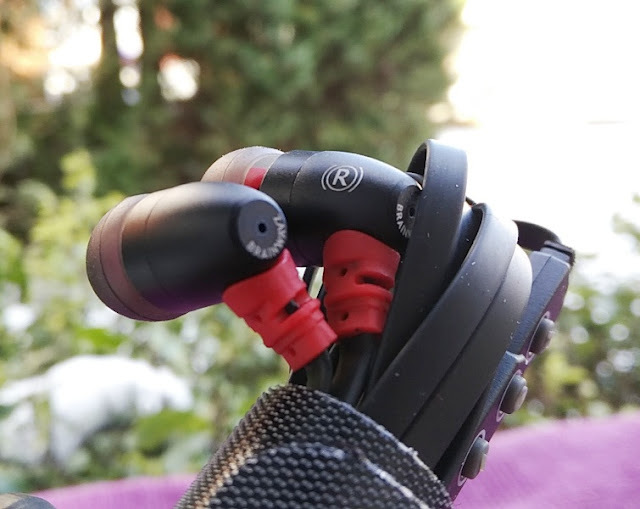 The S0 microphone and remote works on some Android phones but these earphones are really "made for Apple" as the remote's features is designed to work with Apple devices such as iPhone, iPod and iPad. 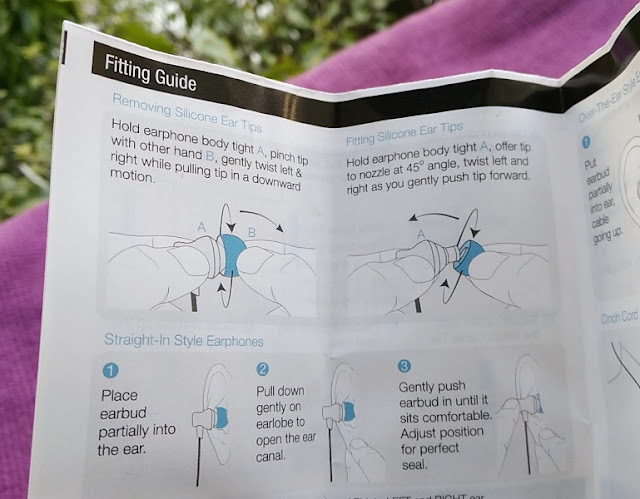 You can answer/ reject calls and control the volume from the remote, as well as play/pause, skip audio tracks and place a second caller on hold (if your Apple device carrier supports it). 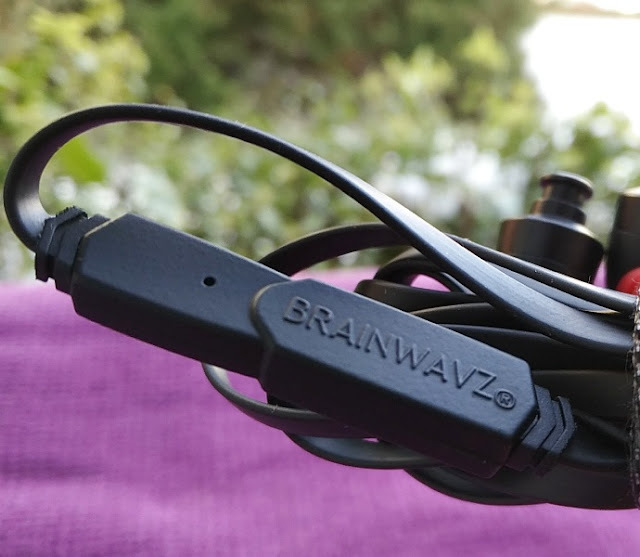 The MEMS microphone chip built-in to the Brainwavz S0 is loud and clear thanks to the integration of a pre-amplifier that raises the microphone's gain level. 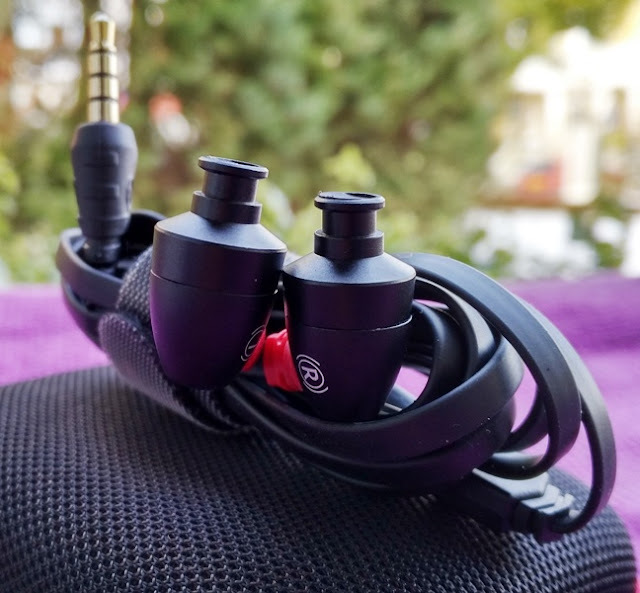 The Brainwavz S0 earphones have a straight, gold-plated 3.5 mm plug so you can hook them up to any device that has a 3.5 mm audio socket. 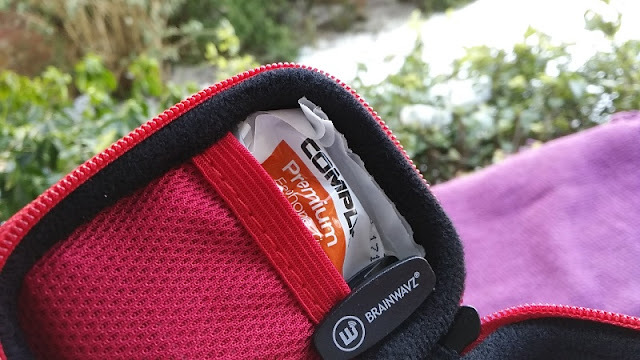 The Brainwavz S0 nozzle tips are short so the housing does not stick out that much from your ears. 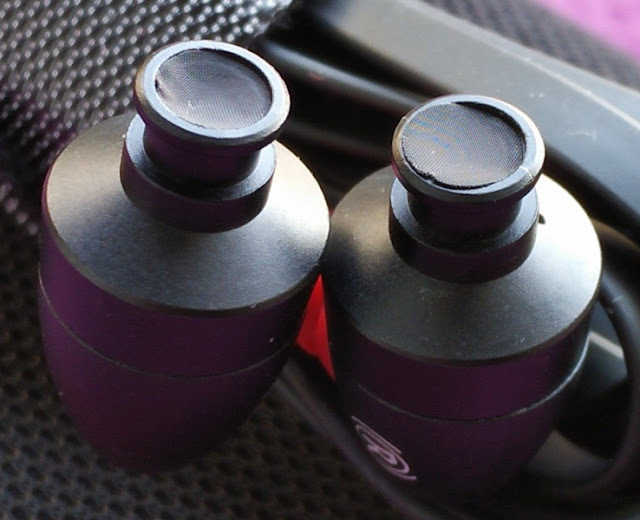 The nozzles also feature a mesh to protect the drivers from earwax ingress. 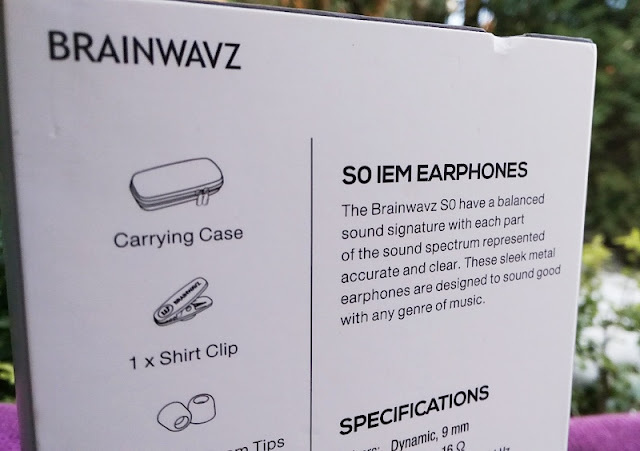 With that said, the Brainwavz S0 earphones are not waterproof nor water resistant. 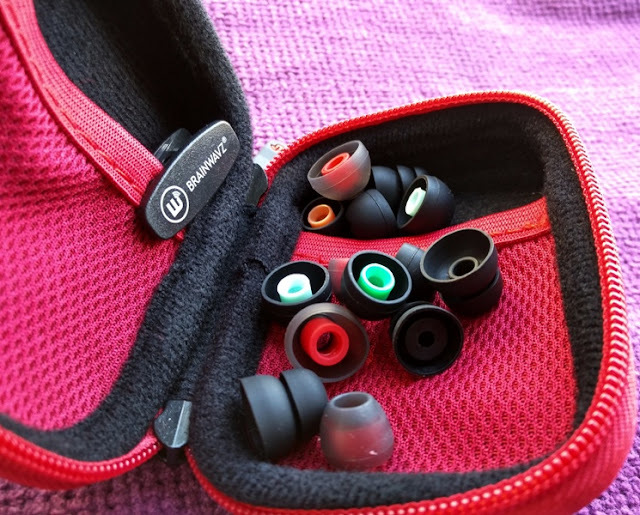 The Brainwavz S0 9 mm drivers produce a high quality, balanced sound with a fairly loud volume thanks to a low 16 ohm impedance rating and 100 dB driver sensitivity. 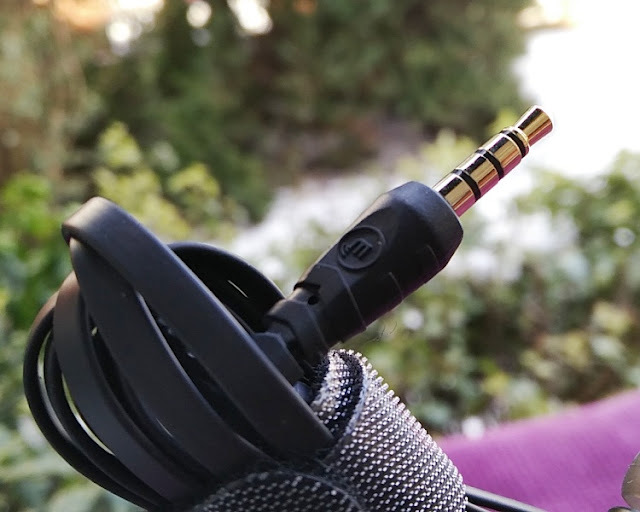 Generally speaking, anything over 100 dB is pretty good. 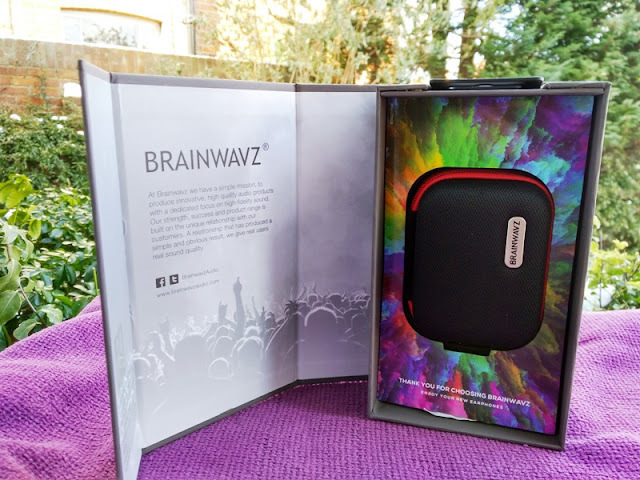 The Brainwavz S0 earphones have a frequency response range between 18 Hz and 18 kHz so the S0 earphones deliver a nice amount of bass. 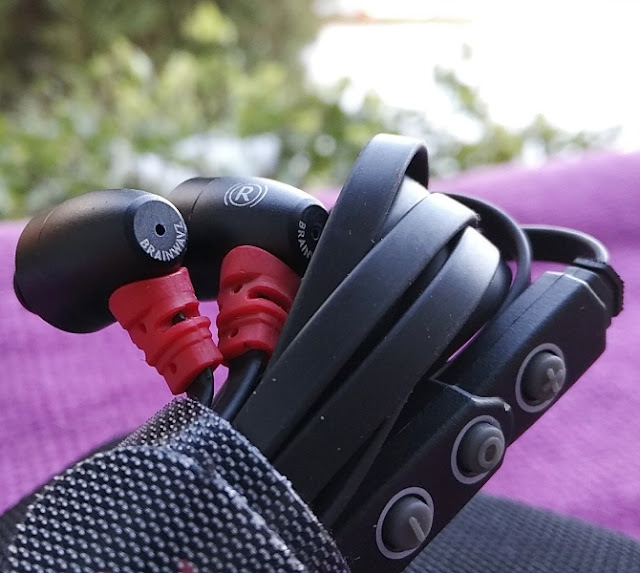 As far as how much battery power the S0 earphones draw from a smartphone, the Brainwavz S0 earphones only draw 10 mW of power so battery usage is very insignificant. 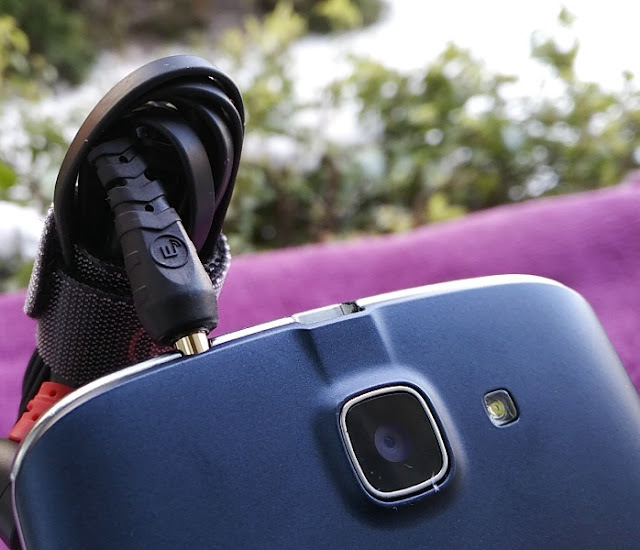 There is also an integrated cinch slider clip which lets you adjust the y-cord length. 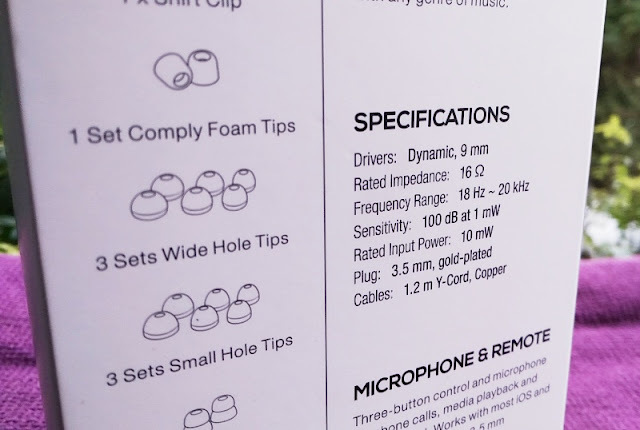 The S0 earphones total cable length is 1.2 meters long. 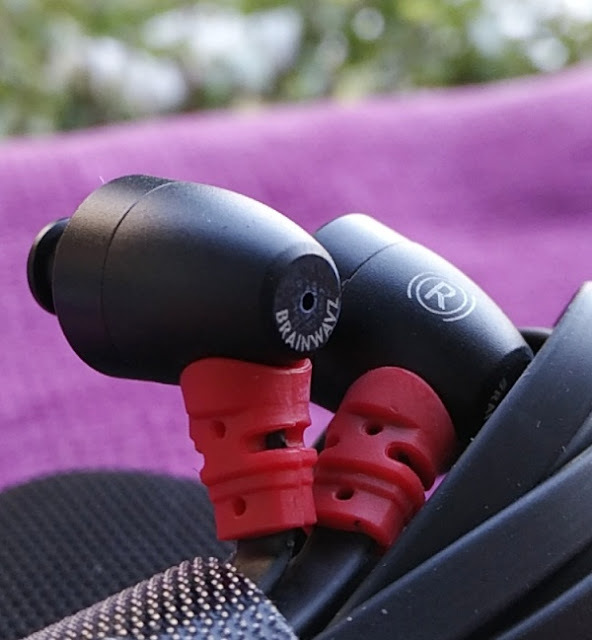 The S0 earphones have straight nozzles like the Delta IEMs and Blu 100, this means you can rotate the S0 earphones forward so you can loop the cable around the front of your ears which is nice if you like over-the-ear style earphones. 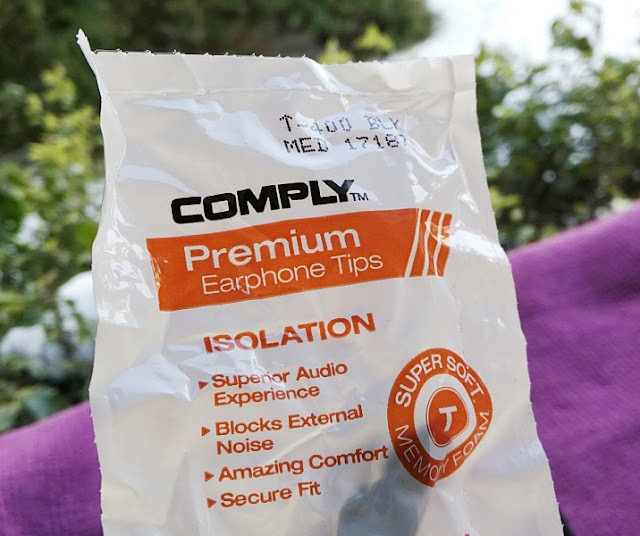 Along with the S0 earphones, you get a set of Comply S-400 foam tips, one set of bi-flangle eartips, one set of tri-flange tips and standard silicone eartips in different sizes (small, medium, large) with narrow and wide holes which betters the sound output.